5 Yummy & Healthy Snacks I have been Loving, and Actually Craving! Hey guys here is a quick post, about some yummy healthy snacks I have been stocking up on lately. I know my blog is predominantly beauty and makeup related, but you gotta’ put good things in to look good on the outside don’t ya’? I enjoy reading other blogs that give healthy living tips, especially when it comes to food, because I am always trying to improve my diet and life style. 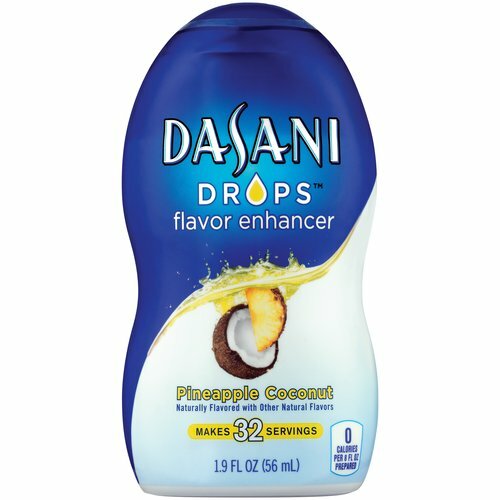 I enjoy sharing with you guys snacks that I have switched to instead of the all important Doritos and Cream Soda, which i once had a love affair with. If you guys enjoy these types of healthy, food related posts, then let me know and I will continue on posting them! Maybe even some of my workout routine regime I have recently got into, and have lost some poundage with! #1) Plantain Chips, more importantly Garlic Flavored. I love potato chips, so anything that can tear me away form them for good is an angel sent from heaven in a brightly colored bag. Small miracles people. These things do not taste as you would expect them to for plantain chips. They have simple ingredients, are healthy or you, and taste way better than anything that contain practically 500 calories in 4 chips, like most Lays do. 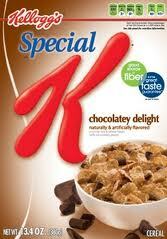 #3) Special K Chocolate Cereal. Yup, chocolate. WOOP THERE IT IS! I am a chocolate fiend, and anything that curves my need for it, I am all for. This cereal tastes so good, and fills you up. It is a tasty thing to have before work or school in the morning, and let you enjoy a healthier breakfast cereal than pancakes or Captain Crunch. 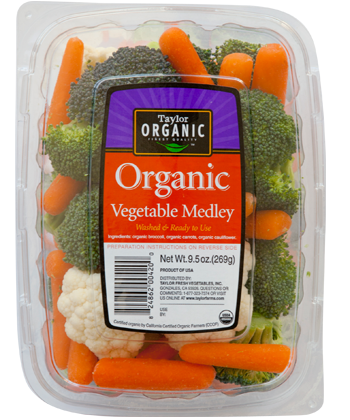 #4) Bags of mixed Veggies. Veggies to me sounds a bit icky and too healthy, yes, yes. But, when you get these variety packs, which they have a bunch of different kinds, you get to choose which veggies you like add some Ranch and have at it! 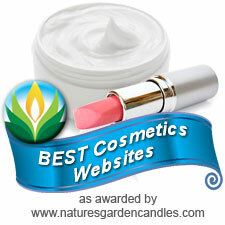 I love raw broccoli and cauliflower with a bit of light Ranch dressing, Delicioso Dora! #5) Humus and Pretzel Thins. 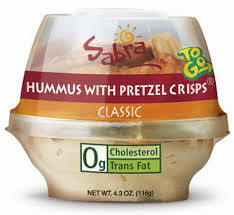 Again, salt and chip like things make me go wild so when I saw these cute little travel sized portions of humus and pretzel thins I needed to try them. I love when you can get your hands on healthy snacks that are easy to throw in your purse or backpack that make it easy to be diet friendly and on the run. Instead of having a low point in the day, when you go to Subway and get a CHicken Parmesan Sub..In footlong length, and then sit there afterwards and wonder WHY?! Let me guys know if you enjoy reading these kinds of posts, I hope this one was helpful for you! Also, comment down below with what your favorite healthy snack is so I can add some to my snacking inventory!